Having tools in your marketing arsenal is a must for success. Data pulled in from analytics tools allows you to track your progress, make necessary changes, and optimize for success. Luckily, there are plenty of great marketing analytics tools available for free. These tools are all available online. This keyword research tool gives you insights to make changes and improve upon the keywords you currently target. You can also get an overview of how your competition is performing. The free version of this tool lets you see what visitors do when visiting your website. With this visualization of interaction, you can make the necessary changes to increase engagement. 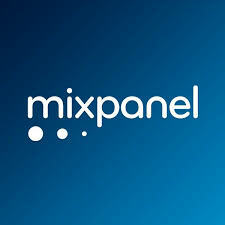 With the free version of Mixpanel, you can use the variety of analytics tools to get free reports and insights into audience behavior on your websites and mobile apps. 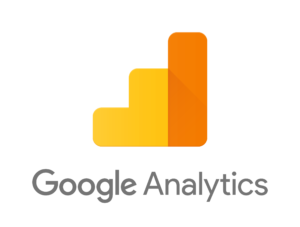 This free tool from Google lets you track the traffic on your website, see where visitors are coming from, how they were referred to your website, how much time they spent on it, and much more. This open source alternative to Google Analytics lets you track your website visits and create customized reports to segment data based on traffic source, geographic location, operating system, and more. 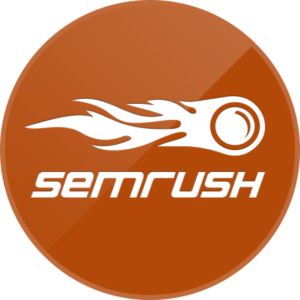 If you’re looking to gain more traffic from search engines, this tool is for you. Data provided gives insights on which search terms deliver the most traffic to your website, your position within search results, and more. This free tools integrates data from all your social media platforms, PPC channels, sales platforms, and more. This tool is ideal for keeping all essential data in one easy-to-find place. 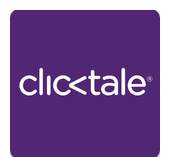 This tool lets you input the URL of any website or app and get insights into their traffic figures and current SEO rankings. 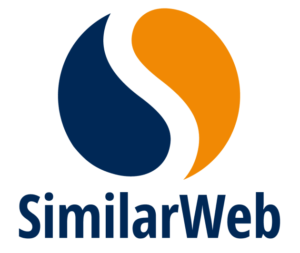 You can also compare their site with your own or another competitor. Aside from providing neat, shortened URLs, Bitly is also a free tool that lets you track links for reports on traffic sources, clicks, shares, and more.